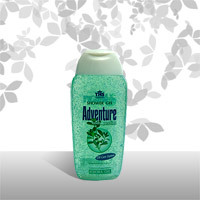 Products / Body Care / Peeling Shower Gel "Adventure"
With Jojoba oil micro capsules. 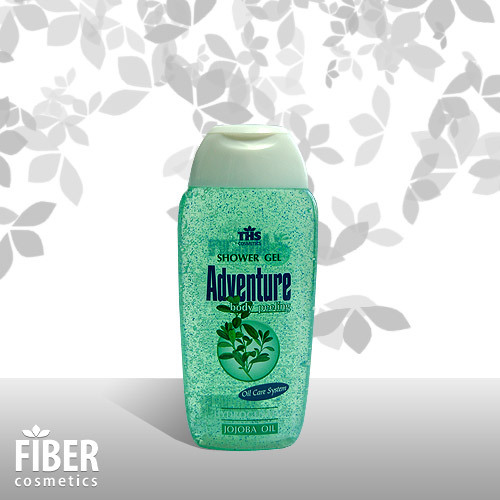 Its cleaning and nourishing effect helps for the smoothing and the softening of the skin. It attacks successfully the cellulite body tissue.